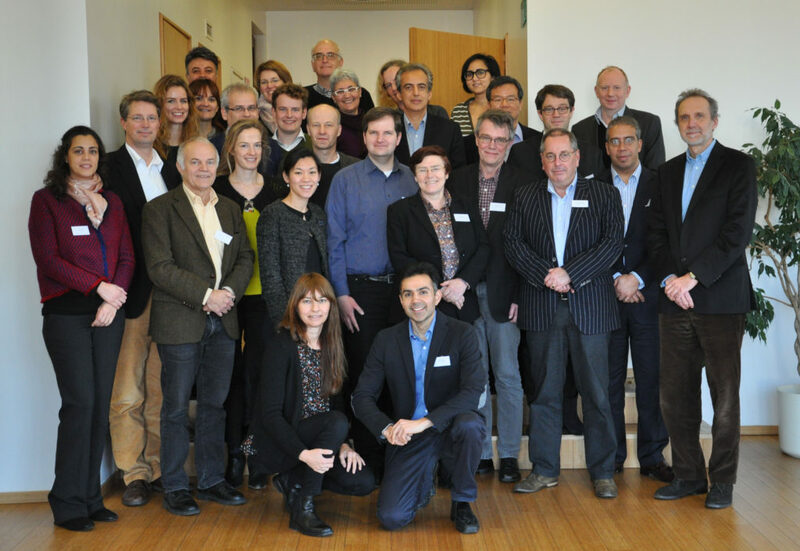 The ARREST BLINDNESS consortium consists of 12 partners and 1 linked third party from 7 countries. Six of the ARREST BLINDNESS partners (UKK, NIIOS, UZA, LiU, AU, and UMH) are recognized national centers for corneal transplantation, also known throughout Europe and internationally for their ground‐breaking clinical corneal research. This constellation of six Partners at academic hospitals also have complementary research directions within the field of corneal transplantation, focused on a particular anatomic feature of the cornea. Since pathology in any one of these structures can lead to loss transparency, the consortium covers the entire spectrum of diseases and complications leading to corneal blindness. The consortium also consists of four European SME partners (AAE, Novaliq, OPMedT, LinkoCare). Each industry partner has a specific, key enabling technology that will be exploited in one or more work packages in the project. The partners cover the chain from basic scientists, engineers, clinicians, product developers, and entrepreneurs with experience in biomaterials, cell biology, medicine, phase I‐IV trials, marketing and commercialization. Moreover, the marketing and business goals of the industry partners overlap with the scientific objectives of the project in such a manner that results will form part of the natural dissemination, marketing, and exploitation activities of industry partners (in pursuit of promoting a product) while simultaneously being disseminated through scientific/academic and medical channels (for communication of research results). A third party (MLL) has been linked to OPMedT for their valuable expertise in ultrahigh resolution optical coherence tomography (OCT) and microscopy. The list of the partners and their role is presented in a table below. You will find description of each partner by clicking on links inside the table or at the bottom of the page.